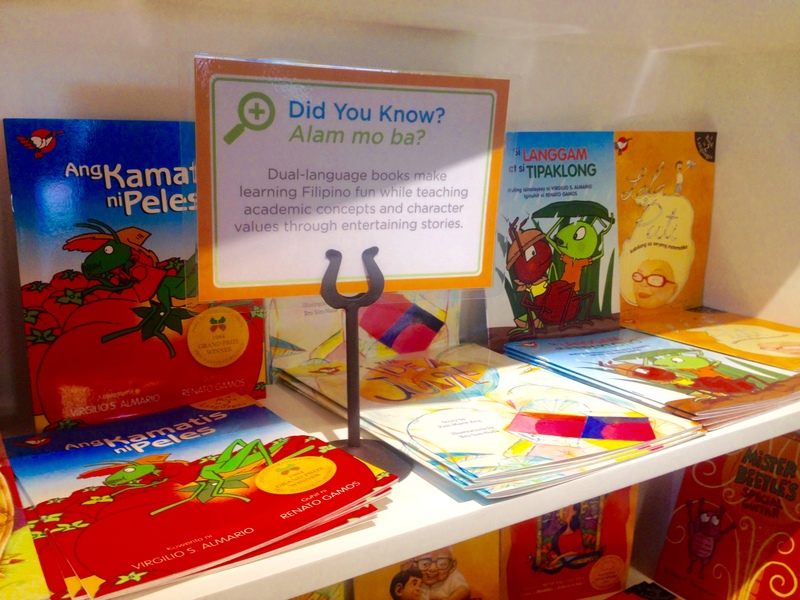 Last Friday, October 16, 2015, I was invited to the grand opening launch of the Learning Plus+ bookstore. 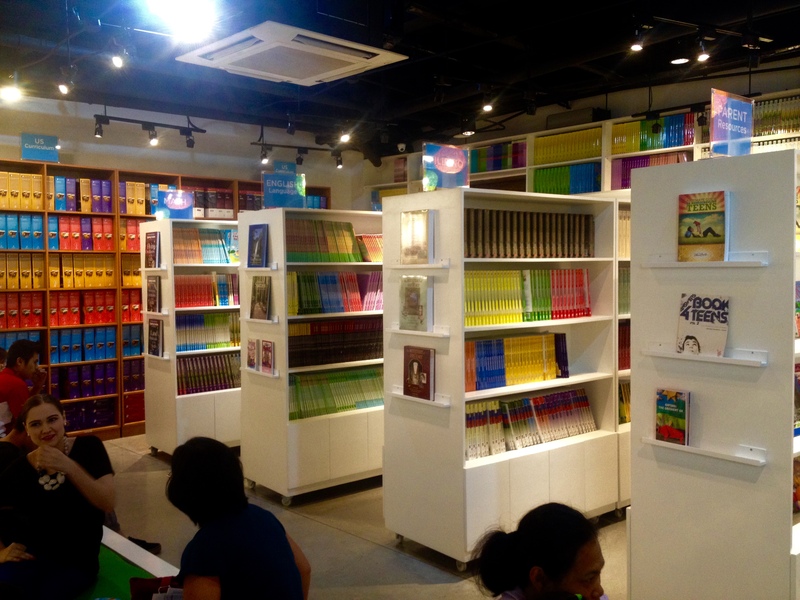 This is more than just your typical bookstore with pens and stationaries. 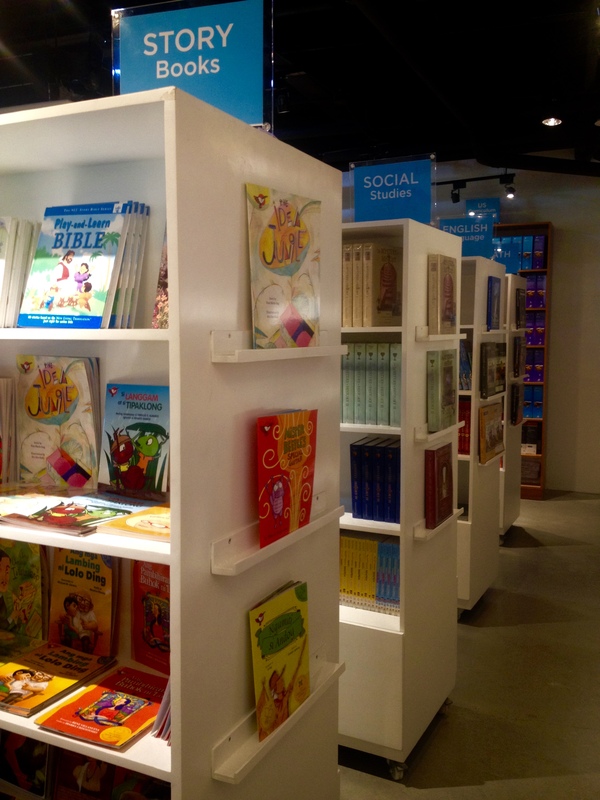 They are a bookstore for the TMA Homeschooling program. 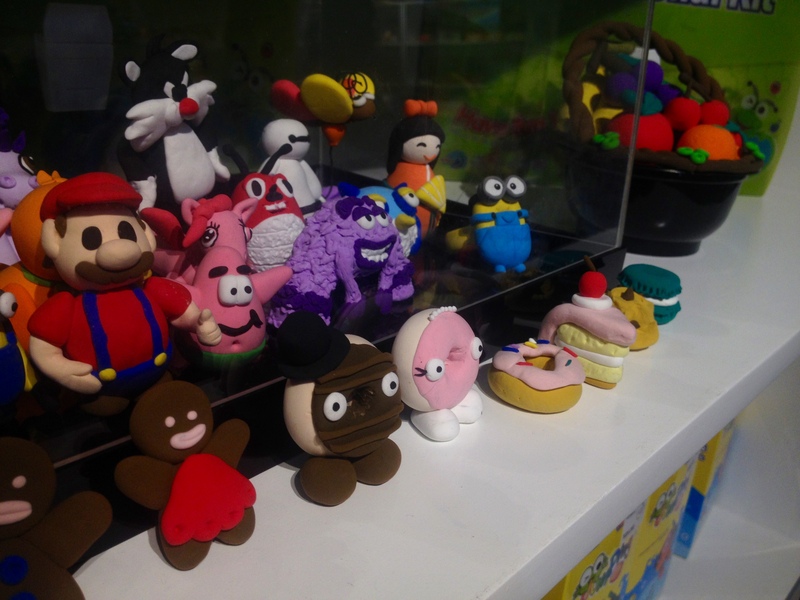 This store was conceptualized and operated by homeschoolers! And, YES to you all wondering if I’m considering homeschooling my lil’ one 🙂 Actually more than considering, We, as a family, is already gearing up as we join the community of homeschoolers. 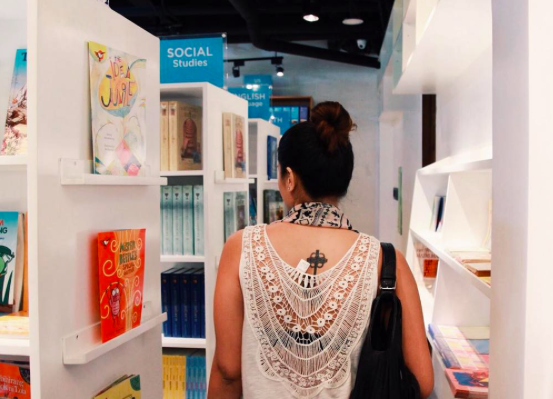 Especially now, with the Learning Plus+ bookstore, we have everything that we would need to equip Kheira as she goes through this journey with us. I am more than excited! 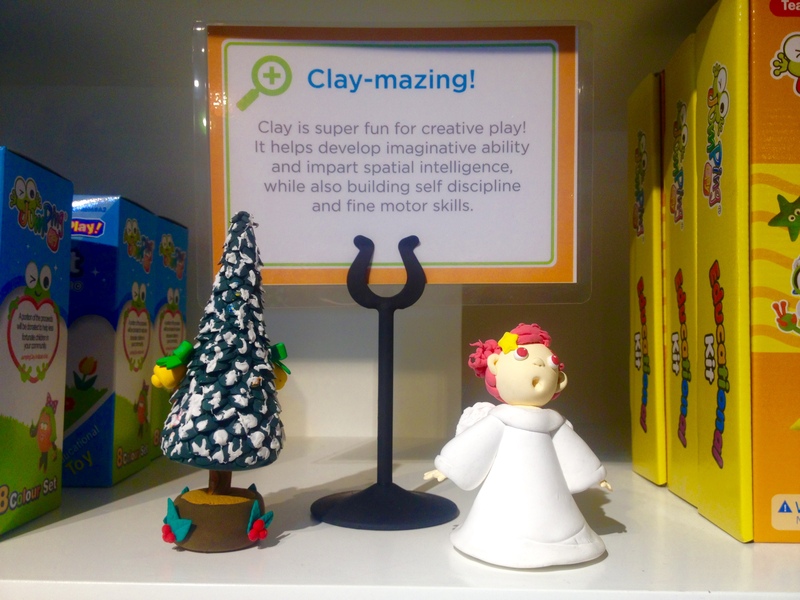 This place is perfect for all your homeschooling needs! They even have U.S Curriculums that would be good, especially for us, incase (through the years) we would go and move back to the U.S – just in case! Having a bilingual household it is imperative that Kheira learns Tagalog. And what better way to learn than from fun story books?? Im not the only who thinks FAR ahead as schooling for my young one, right? Don’t get me wrong, I know Kheira is only three (3) months (almost four) but the mind tends to wonder. She’s growing so fast and, as much as I don’t want her to, she won’t be a baby forever (don’t we all wish the same?). And most of these thoughts are about her education. 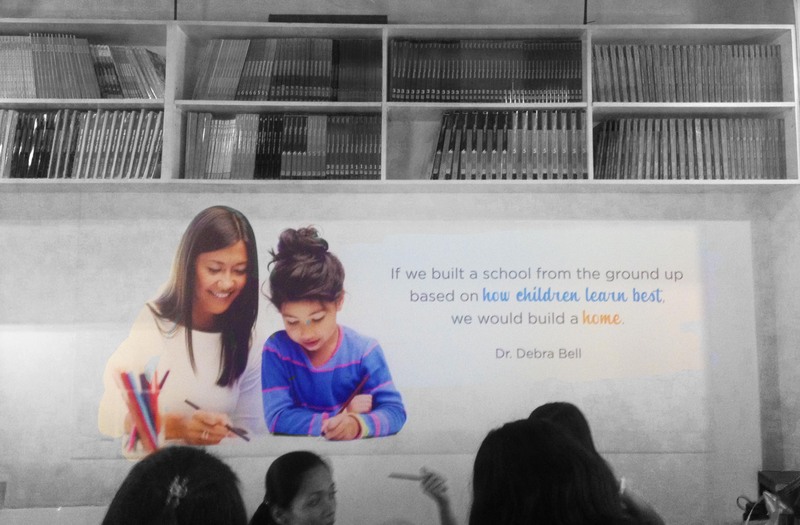 If we built a school from the ground up based on how children learn best, we would build a home.